Dark circles around the eyes are a common problem for many people of all ages. The skin of the lower eyelids is thin, and it covers a bony structure without the support of a substantial layer of fat or muscle tissue. The purple color is in large part due to tiny venous blood vessels and hereditary factors. As the skin gets older and progressively thinner, due to the breakdown of collagen and elastin fibers, the dark under-eye circles become more evident. Our eye contour cream is rich in emollients, hydrating factors, and anti-oxidants that help keep the skin firm and free from spreading wrinkles. 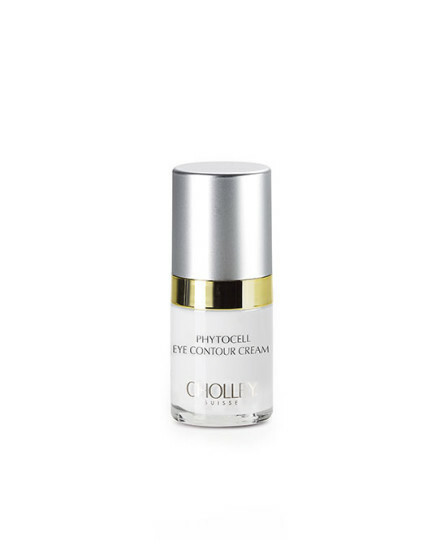 CHOLLEY Phytocell® Eye Contour Cream is among the best eye creams for dark circles and puffiness in the cosmetic industry. Using stem cell extracts, our exclusive IC-RAMP® Technology, coupled with other leading-edge ingredients is extermely effective against wrinkles and puffiness. Ideal for both men and women; it is an outstanding cream with long-term results for a perfect eye contour area. BIOREGENE® Crème Anti-Cernes is specifically formulated to reduce dark circles and puffiness around the eyes. This effective anti-dark circle cream eliminates congestion caused by fluids that accumulate due to poor circulation, fatigue, lack of sleep, etc. It reinforces the skin and reduces the visibility of the veins that run beneath the eyes. These veins carry dark and poorly oxygenated blood that gives a bluish tinge to the skin. They become more visible as skin ages and it becomes weaker, thinner, and more transparent. 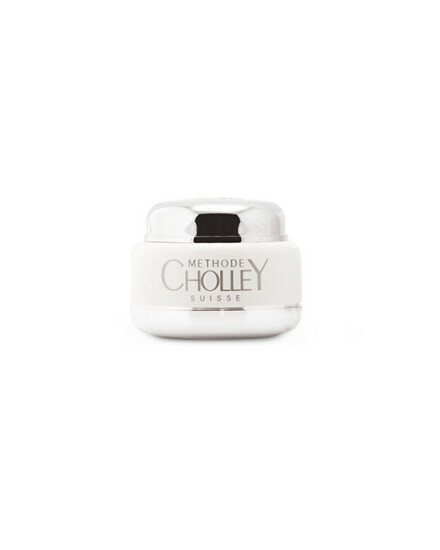 CHOLLEY Anti–Dark Circle Cream is used exclusively on the eye contour area. The product is suitable for both men and women. It can be used to hold back the formation of dark circles and puffiness, and to reduce their size and visibility. In the morning and especially at night, after cleansing the face completely, apply the cream around the eyes. For maximum draining effect, start with your index finger on the centre of the lower eyelid. With a light rolling movement of your fingertip, apply a small amount of the cream, going slowly from the centre towards the external corner of the eyes. In the same manner, repeat the application, going from the centre towards the internal corner. Repeat the movements several times to ensure optimal penetration of the cream.